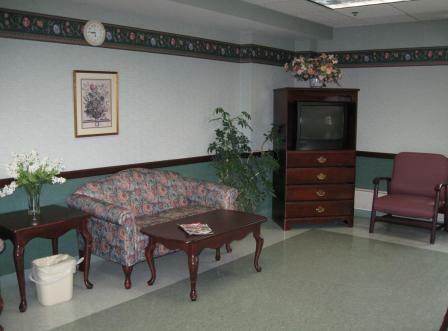 Wells Nursing Home is a Medicare/Medicaid certified skilled nursing facility licensed by the New York State Department of Health. Wells Nursing Home admits those in need of 24 hour nursing care. We provide our services without discrimination on the basis of race, creed, color, national origin, sexual preference,handicap/physical disability, marital status, responsible party or source of payment. All potential residents must go through a screening process to assess if they are nursing home appropriate and if the facility is able to meet all of the resident's needs on admission. 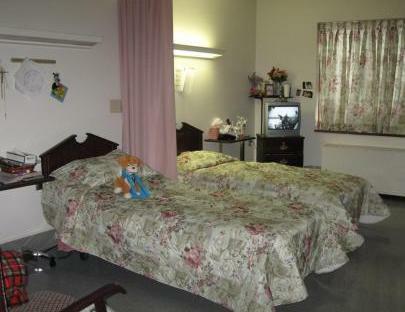 Potential residents can be admitted from home or any community facility as long as they qualify. All potential nursing home residents must be screened by a nursing service prior to admission. This is called the PRI process. This screening will determine if the individual is nursing home appropriate or they may be able to remain in the community, in a lesser level of care. Once an individual is screened, the documents will be sent to Wells Nursing Home for review. If the person is appropriate for nursing home placement a bed offer may be given to the family or to the facility where the individual is, at the time of the assessment. The family is under no obligation to accept the bed offer, but if they are in agreement then they must contact Wells Nursing Home Admission Department to complete an application prior to placement of the resident. Wells Nursing Home accepts Medicare, Medicaid and private pay sources of payment that may include private insurance or long-term care insurance. Click the link below for a printable application for admission. Monday - Friday 8 am - 4 pm. If you are dropping it off after hours, place the application(in a sealed envelope) into the confidential mail box in the lobby next to the Social Services Office. If you have any additional questions or would like to speak to our social worker, go to the "Contact Us" section of our site and fill out the form.